Absolute Exhibits is committed to environmental sustainability. This is why we have partnered with One Tree Planted to plant a tree for every tree we have used in our trade show booth fabrication. 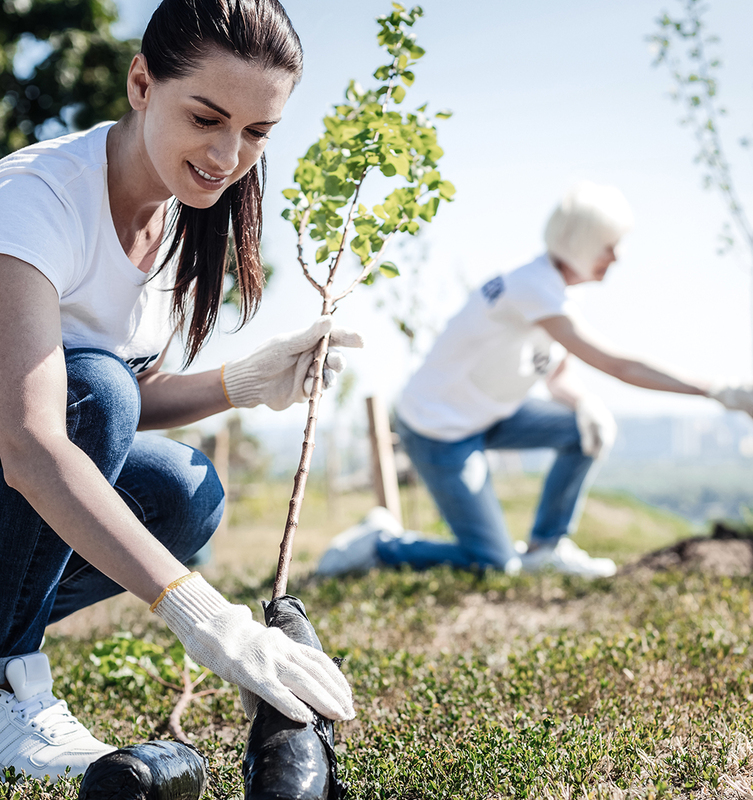 Recognizing that protecting the environment is critical to our future, Absolute Exhibits is committed to the planting of trees in North America to replenish our vast forests and provide an oxygen rich environment for generations to come. Each trade show booth built out of wood is counted and categorized by square foot in order to determine how many trees we’ve used in a single trade show booth. With hundreds of trade shows we attend per year, we combine this total to determine our donations to One Tree Planted. One Tree Planted is a global non-profit organization dedicated to reforestation across the globe. They plant trees in North America, South America, Africa, and Asia. Working with individuals and Fortune 500 companies, they are able to make a major impact, improving the quality of life for all of us. This wonderful organization aligns with our mission to give back to the planet and create a sustainable future.